kya! chibi gokudera >.< so cute! lovely scan! thanks a lot for sharing!? Thank you for sharing. This is really super cute. No graffiti, little Italian man! 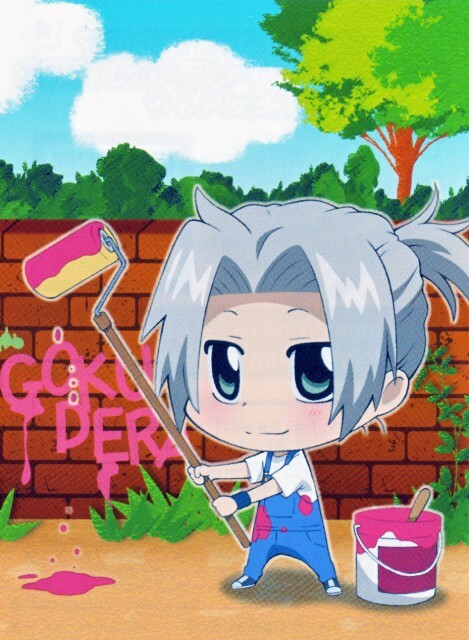 GOKUDERA! My fav chara! I like it! Thanks a lot of much!